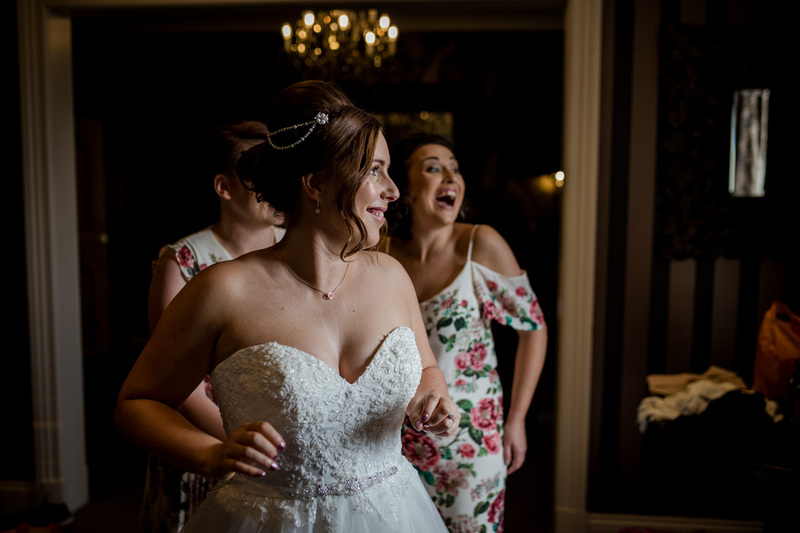 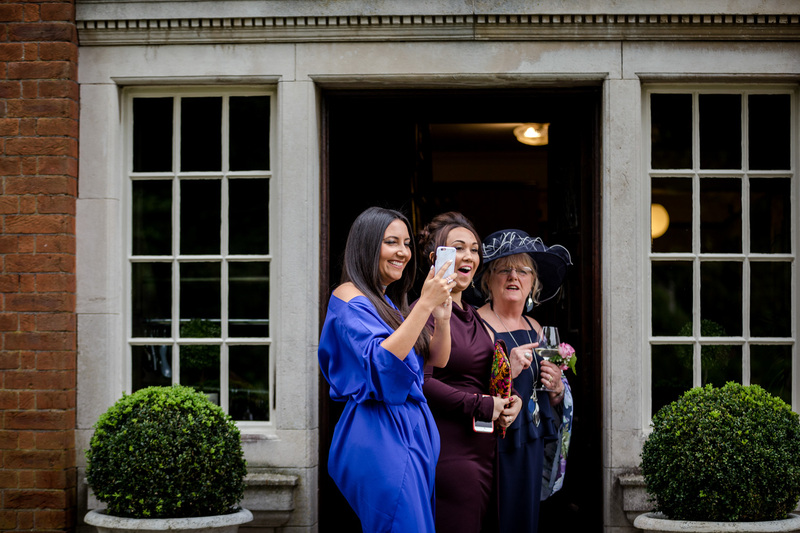 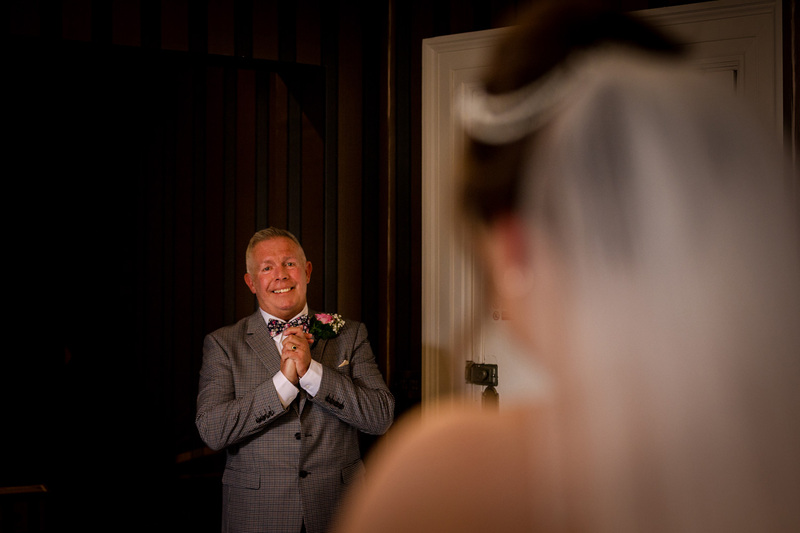 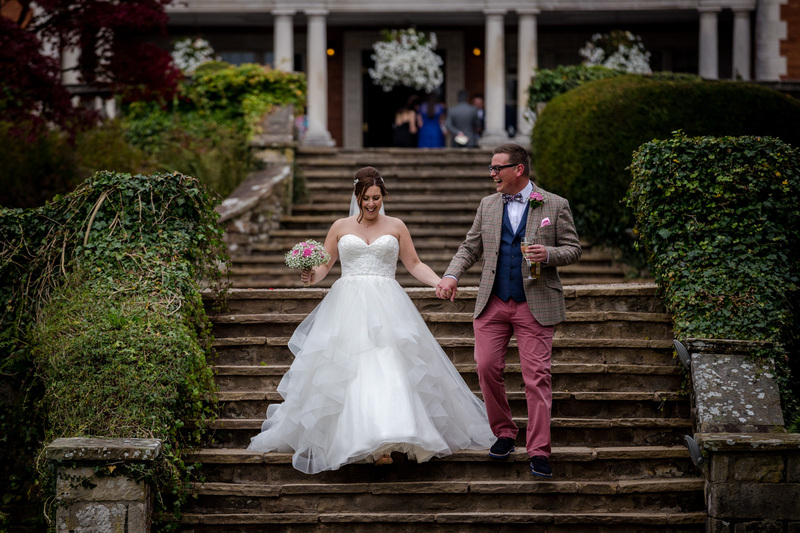 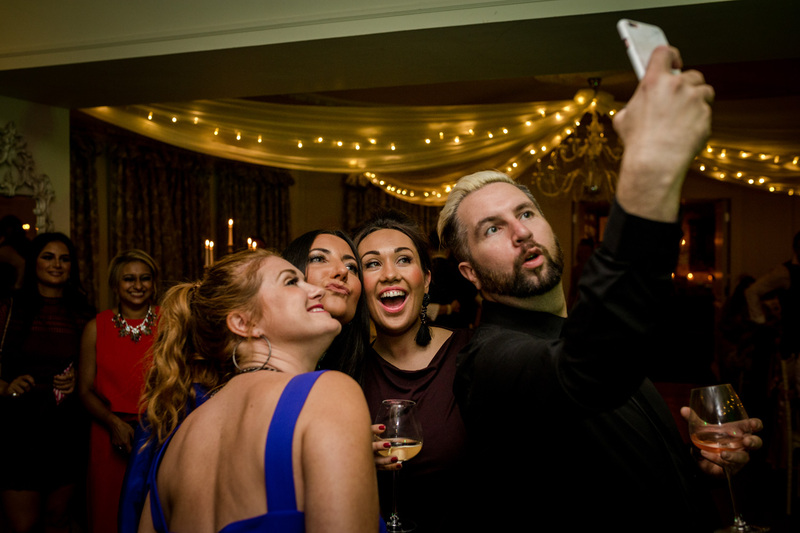 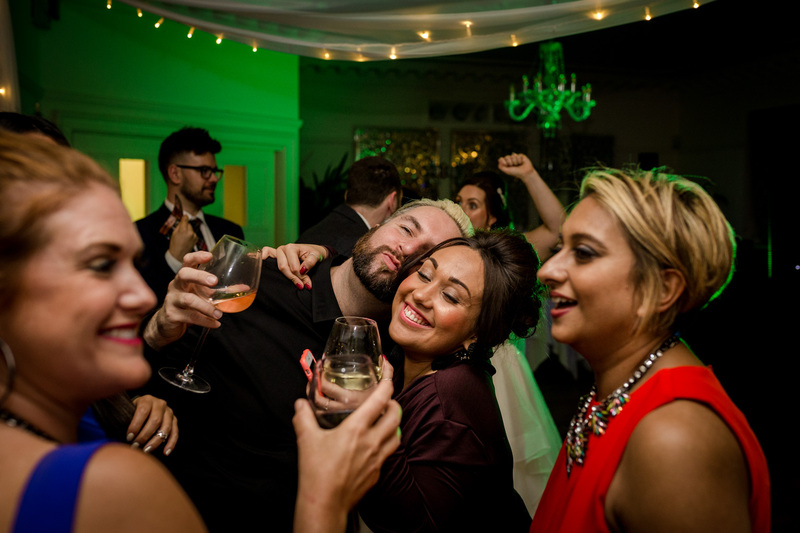 I love this beautiful venue, it ticks all the boxes us wedding photographers are usually looking for – gorgeous and spacious grounds, plenty of rooms for variety, rooms that are easy to light if required. 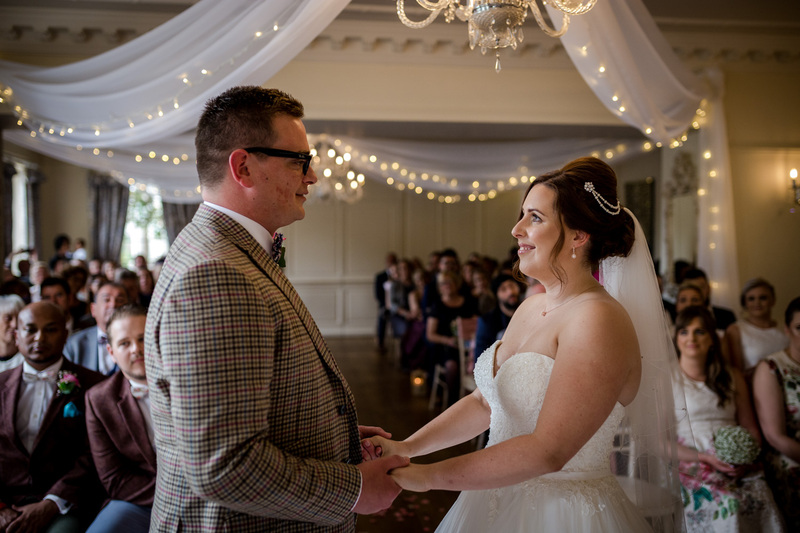 So it was wonderful to be back for the first time since New Years eve 2016, to photograph the Eaves Hall Wedding of Louise and Ollie. 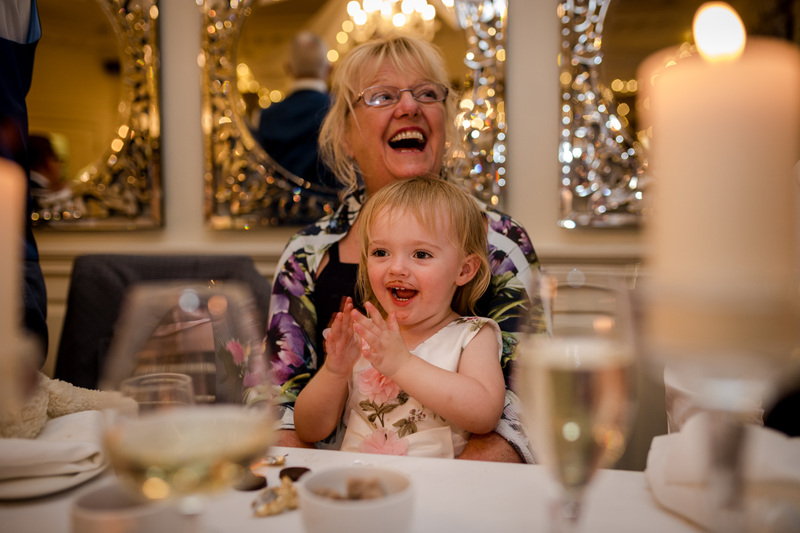 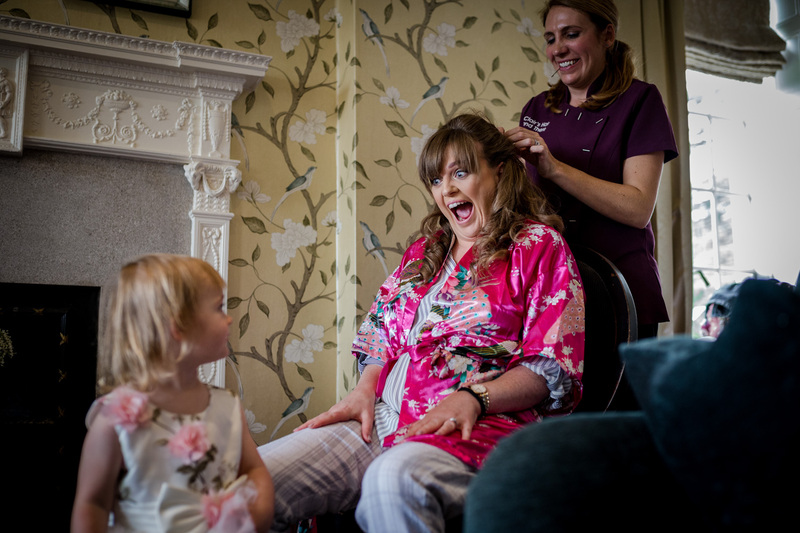 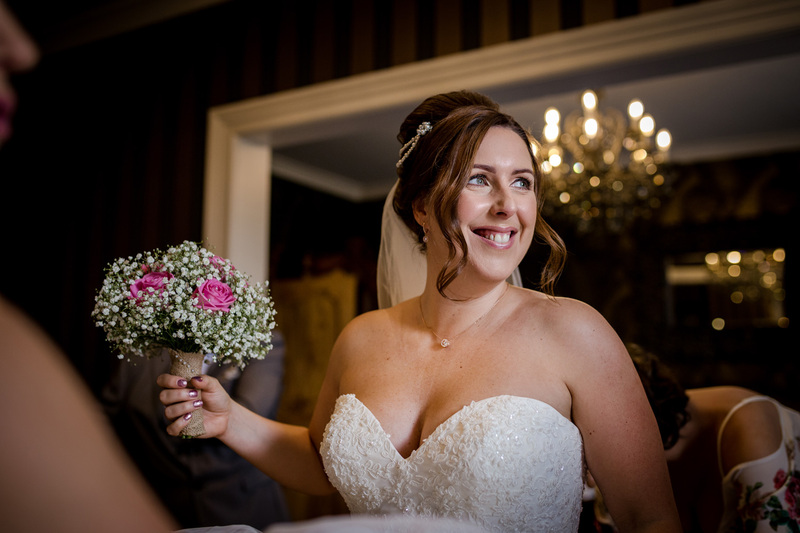 I briefly worked with Louise around six or seven years ago before I set up my business, so I was delighted when she got in touch to ask me to photograph her wedding to Ollie. 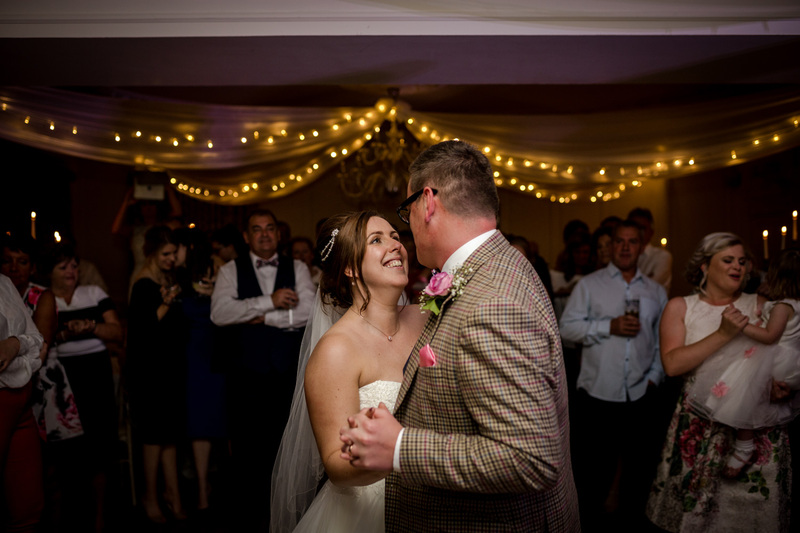 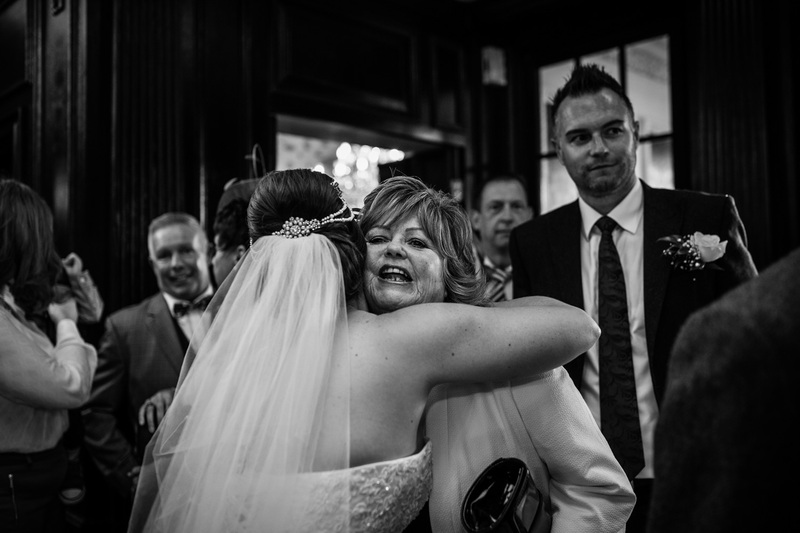 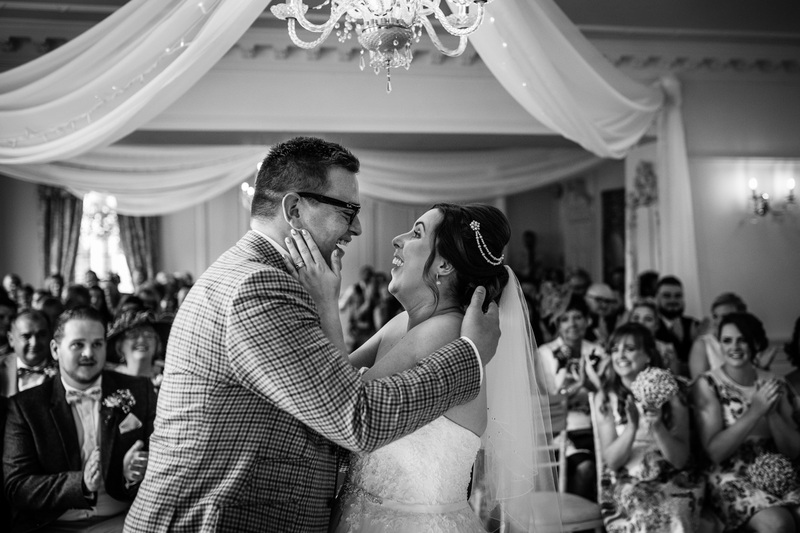 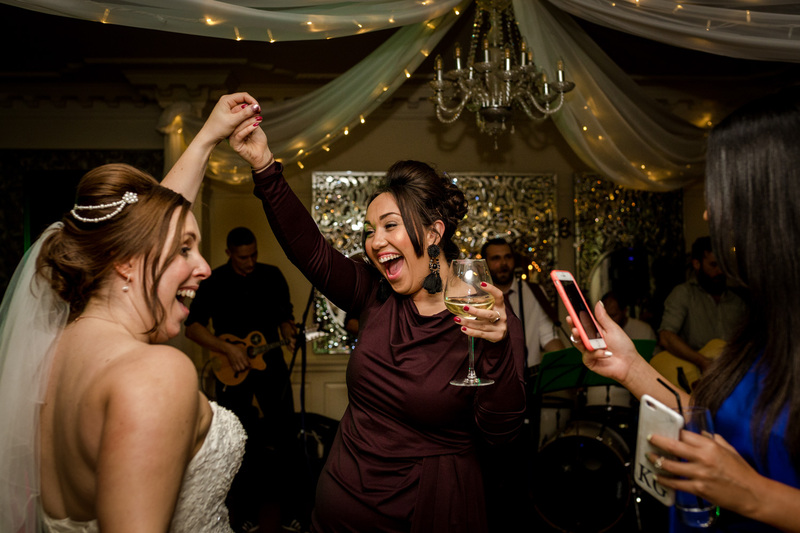 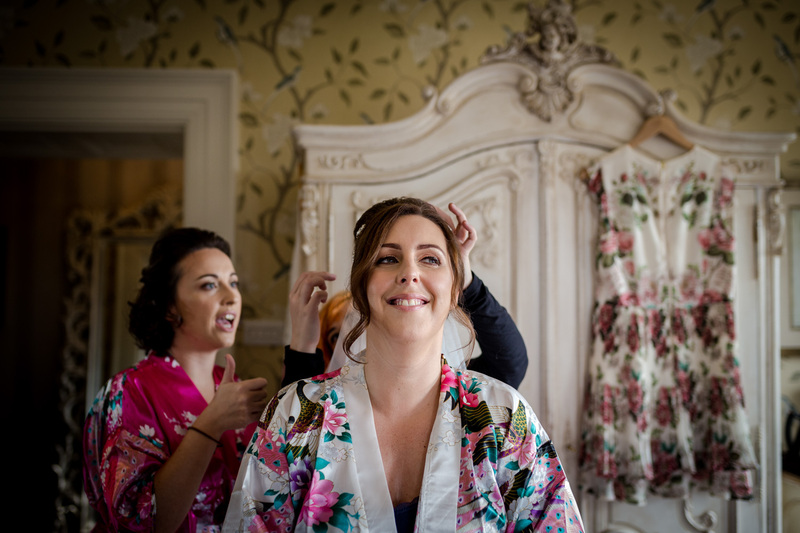 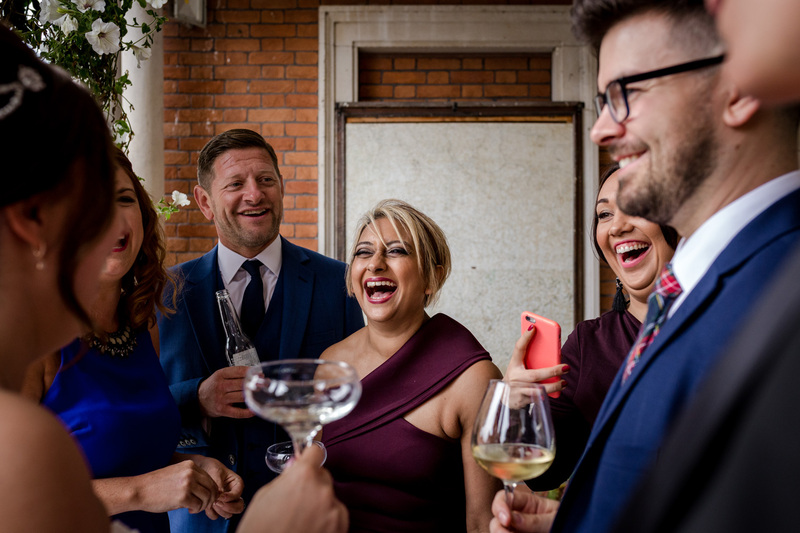 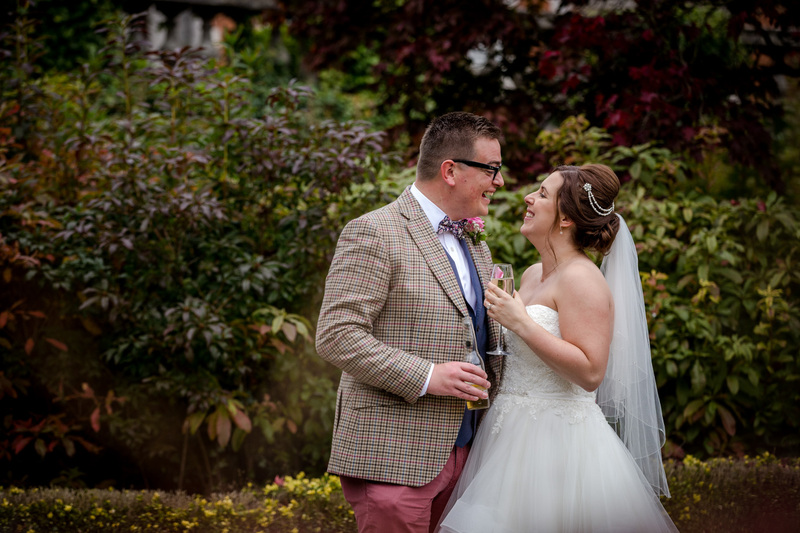 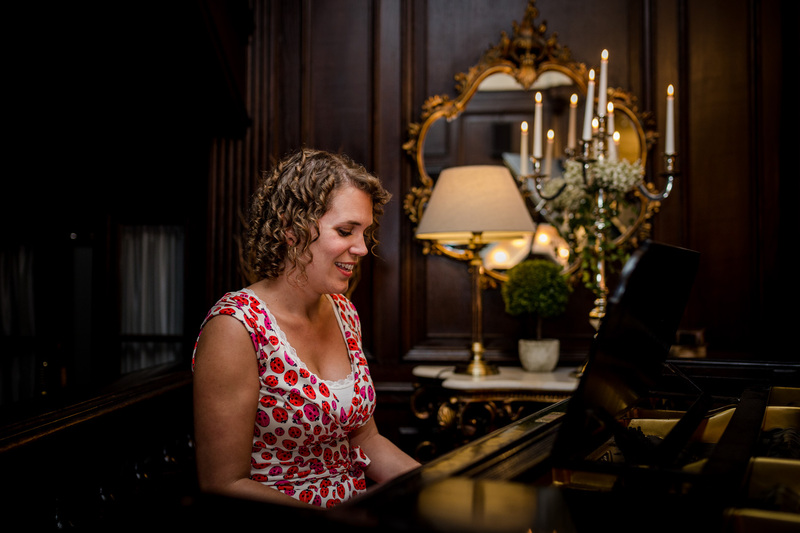 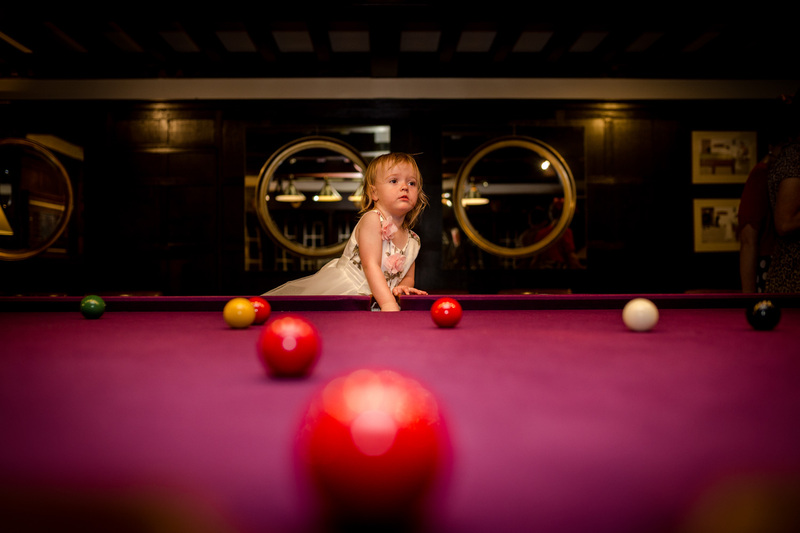 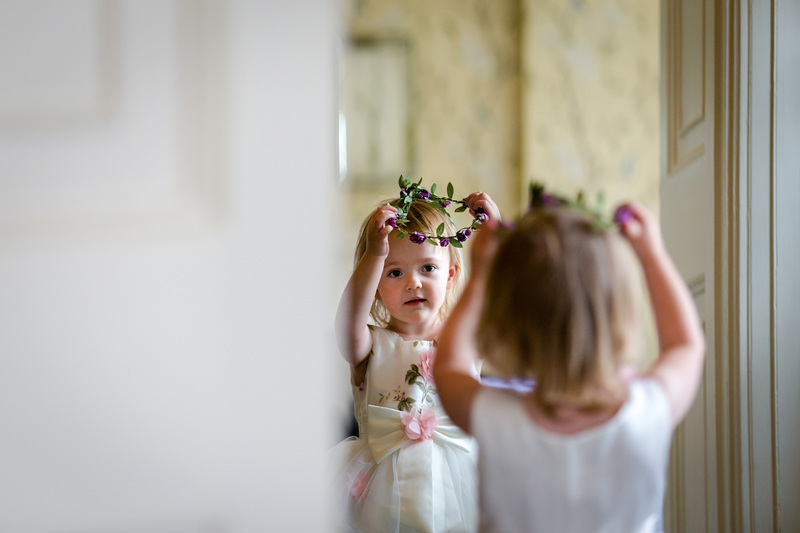 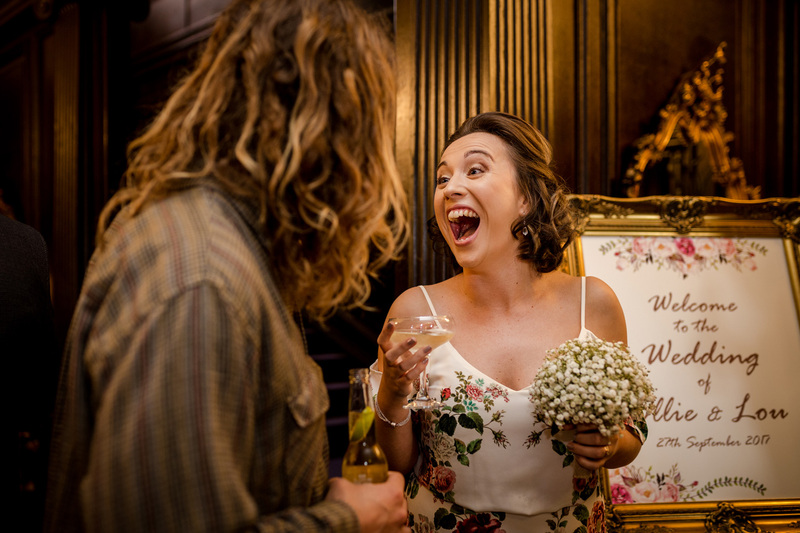 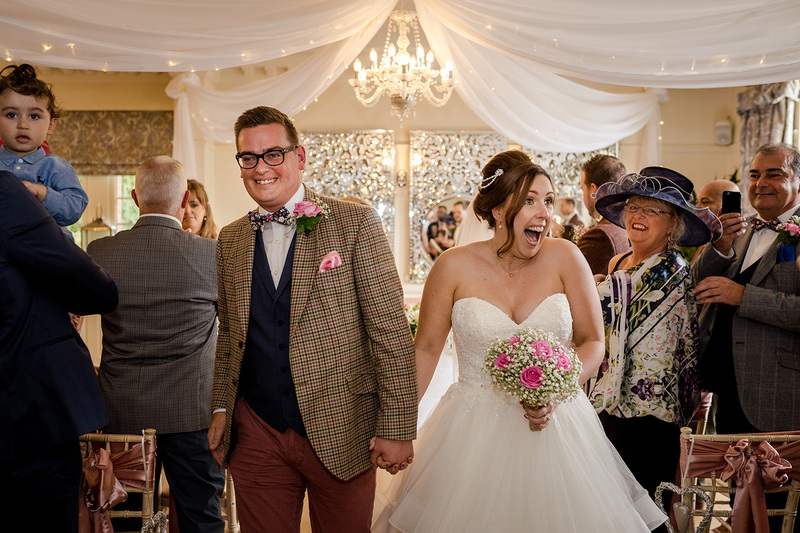 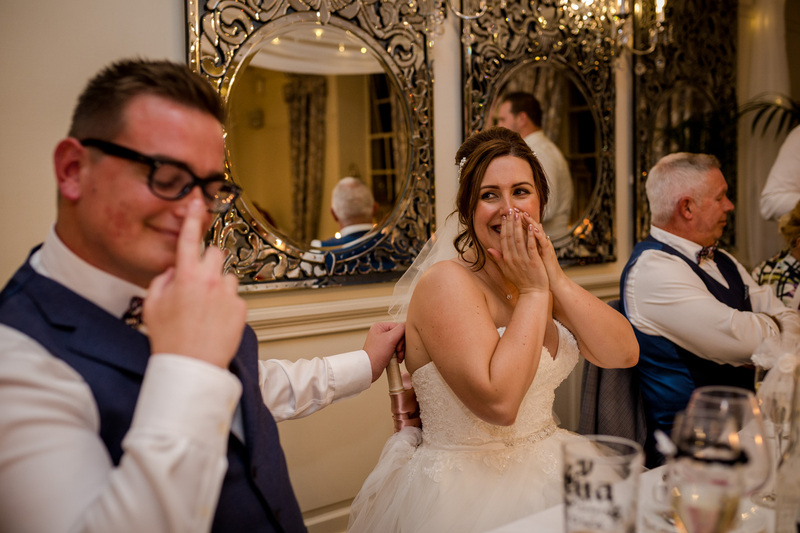 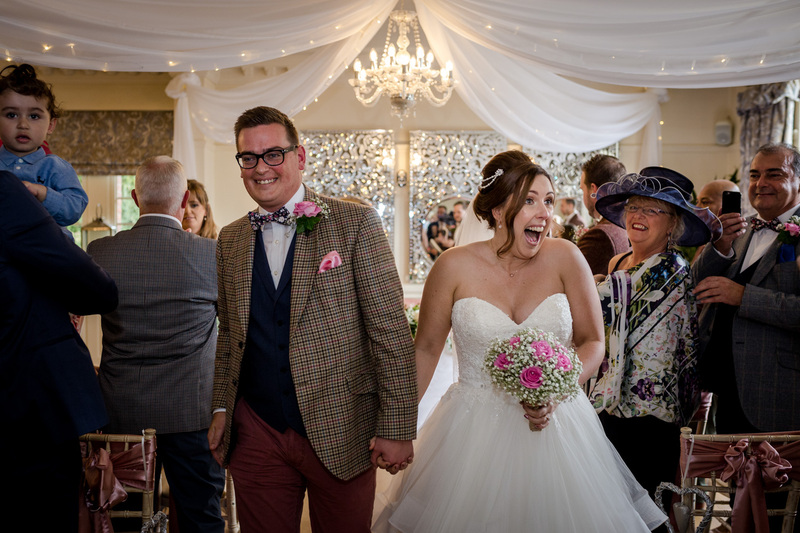 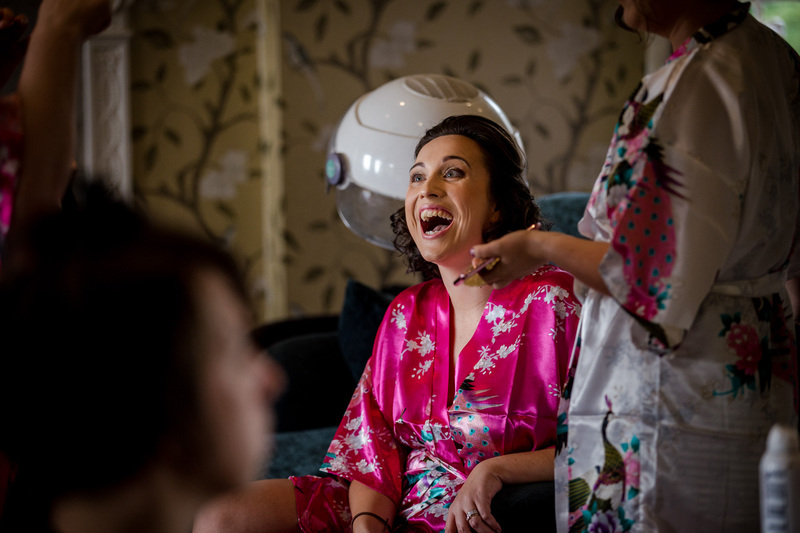 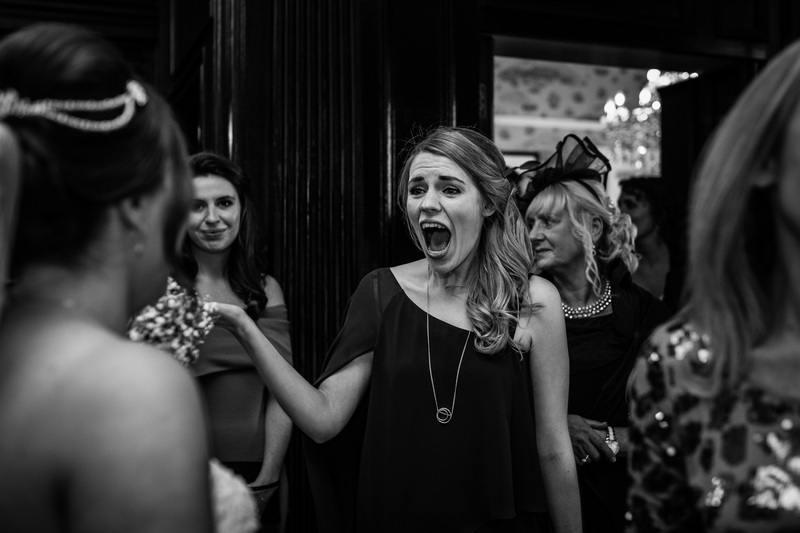 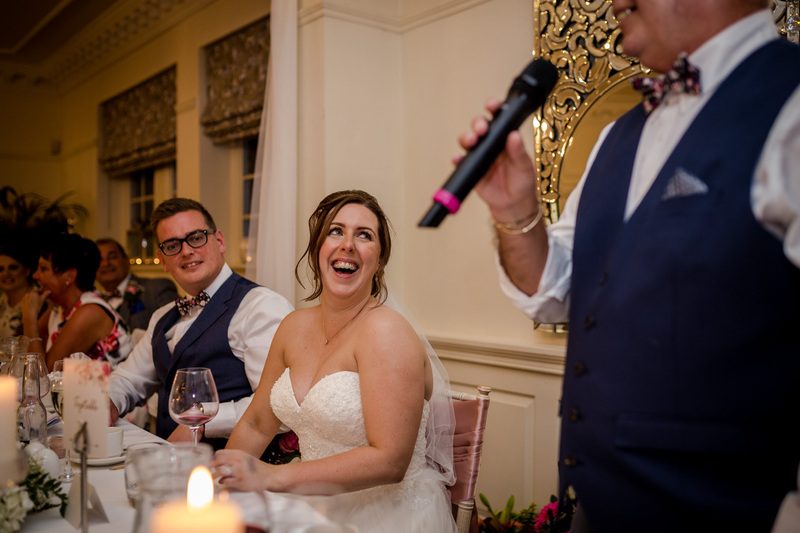 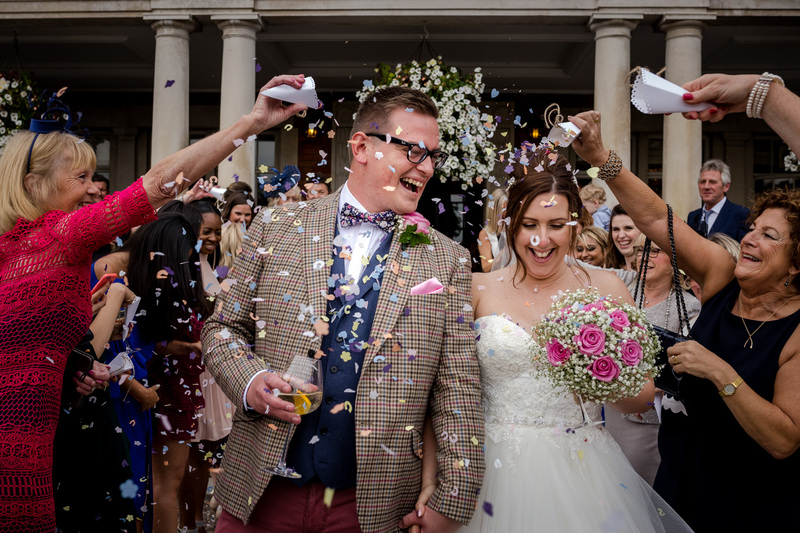 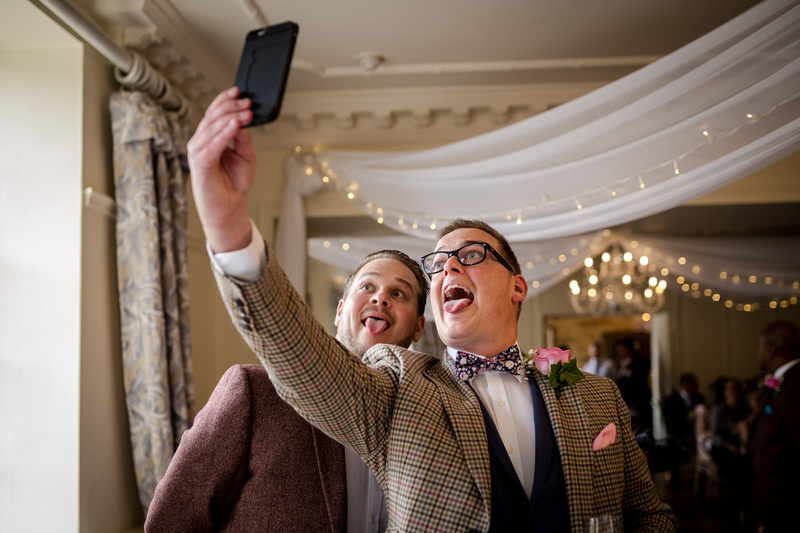 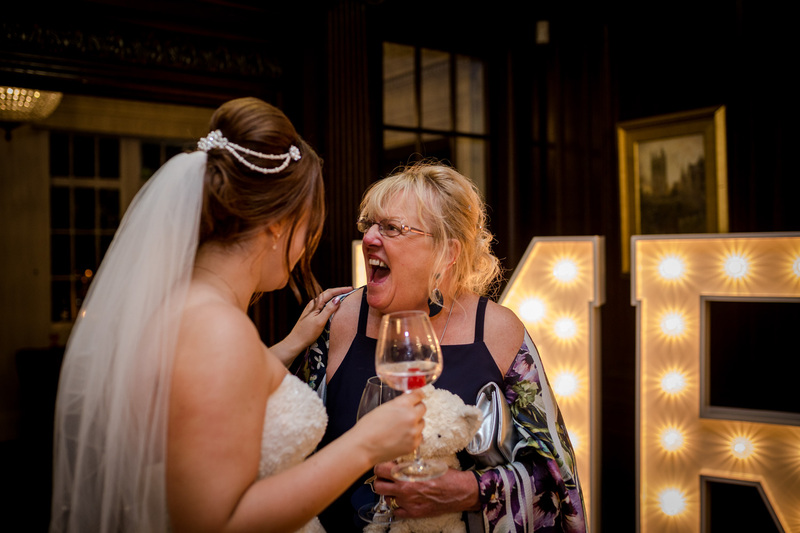 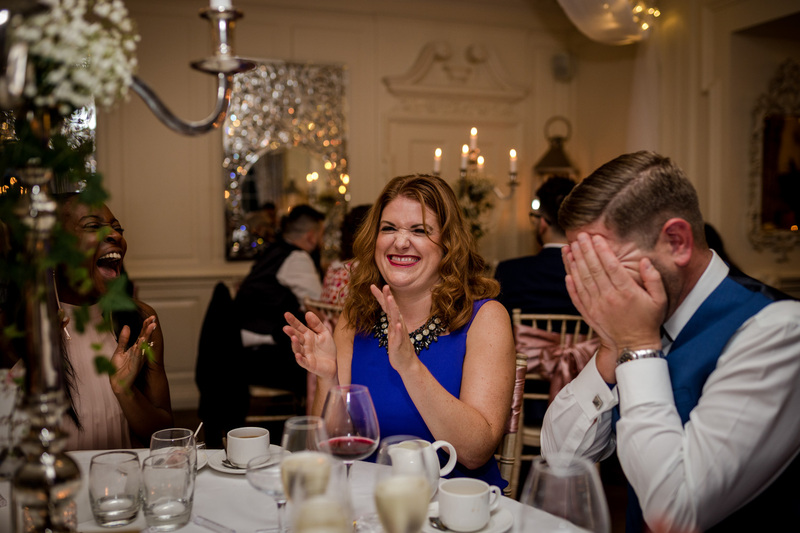 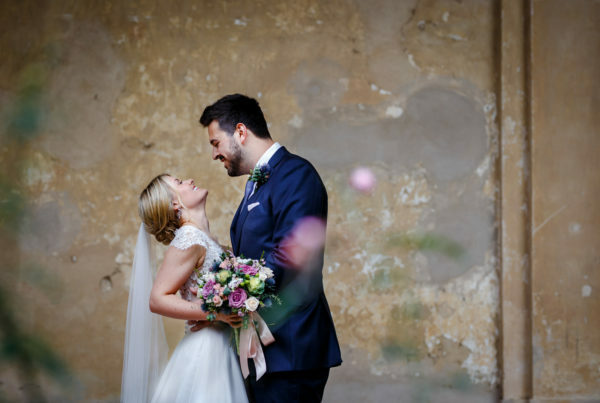 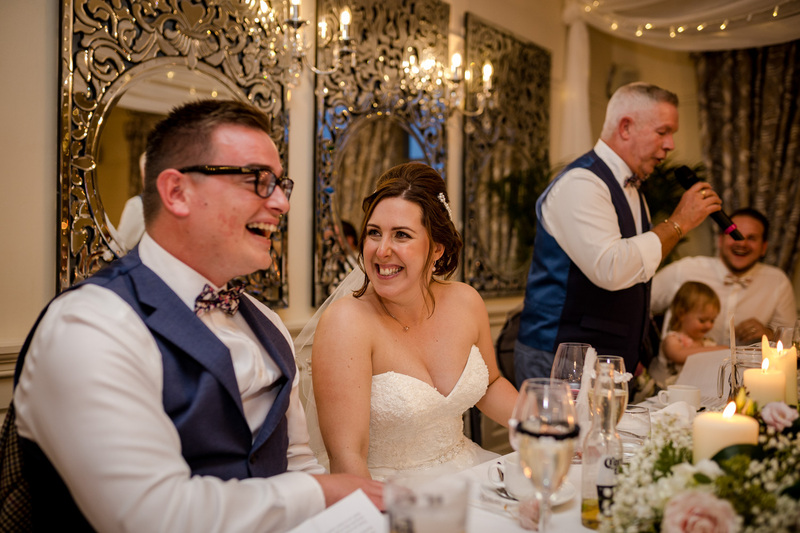 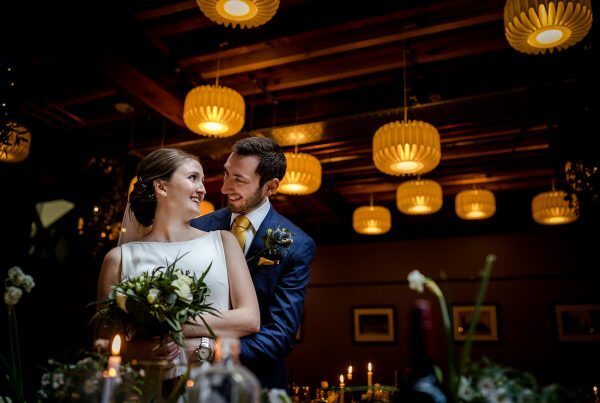 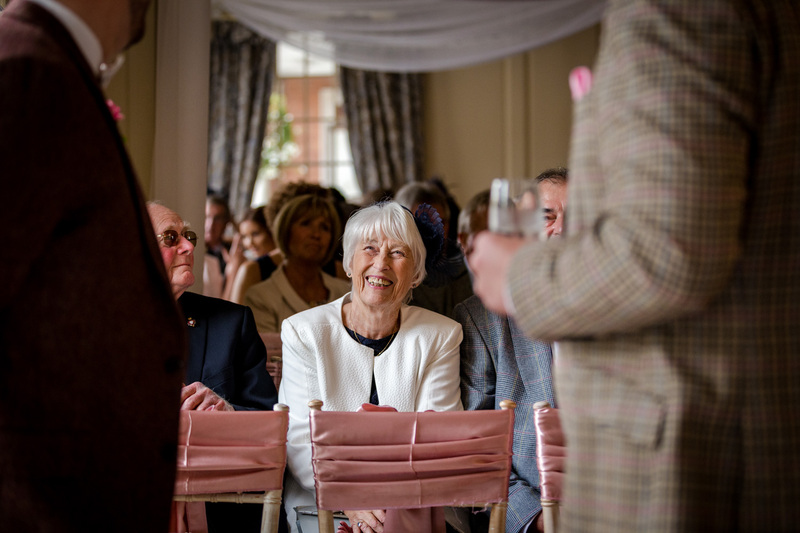 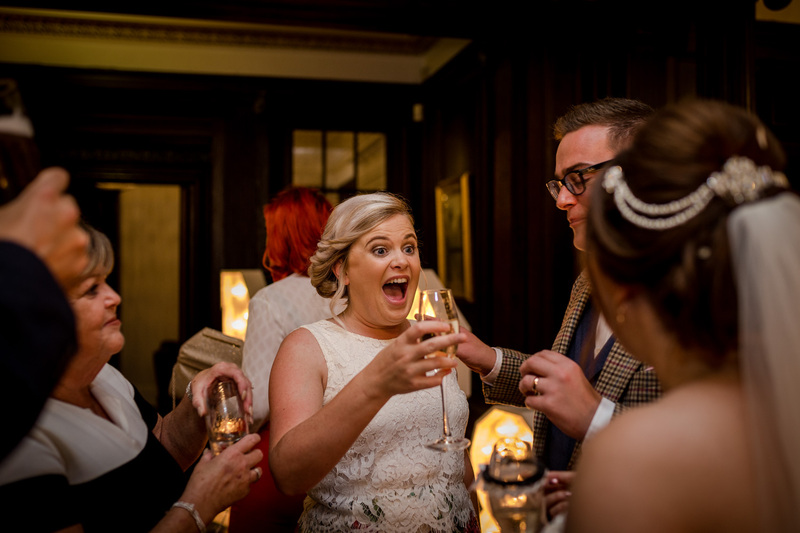 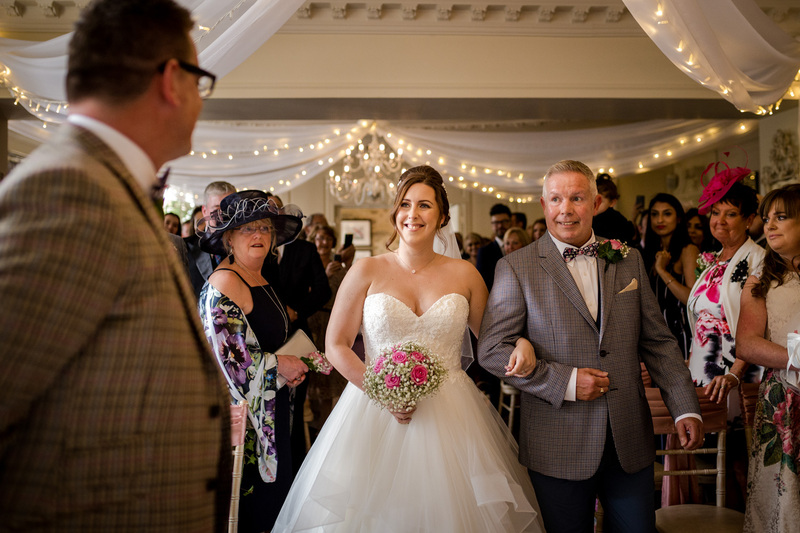 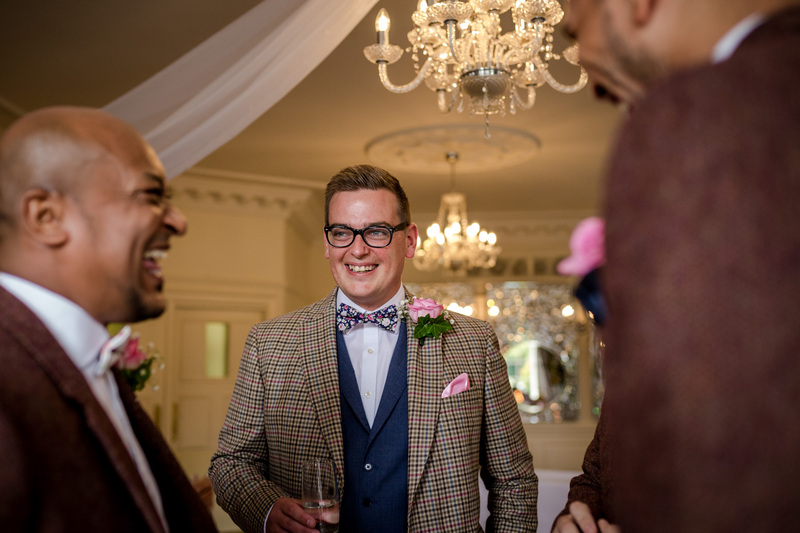 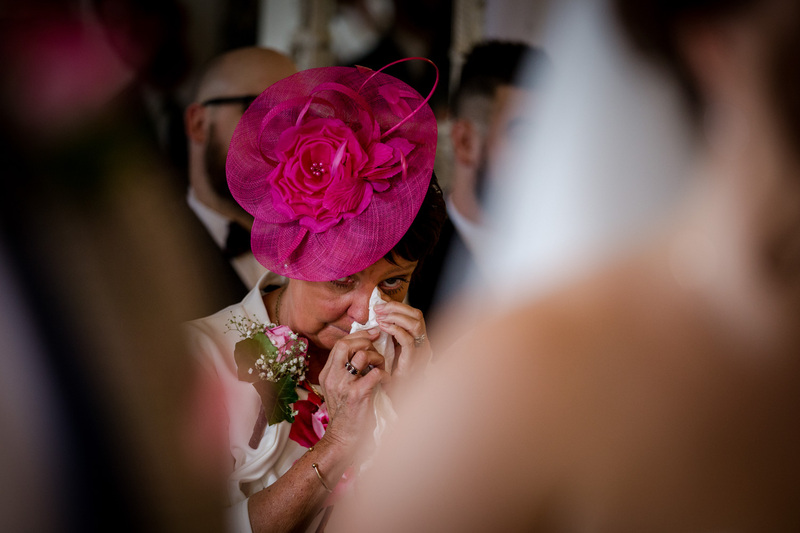 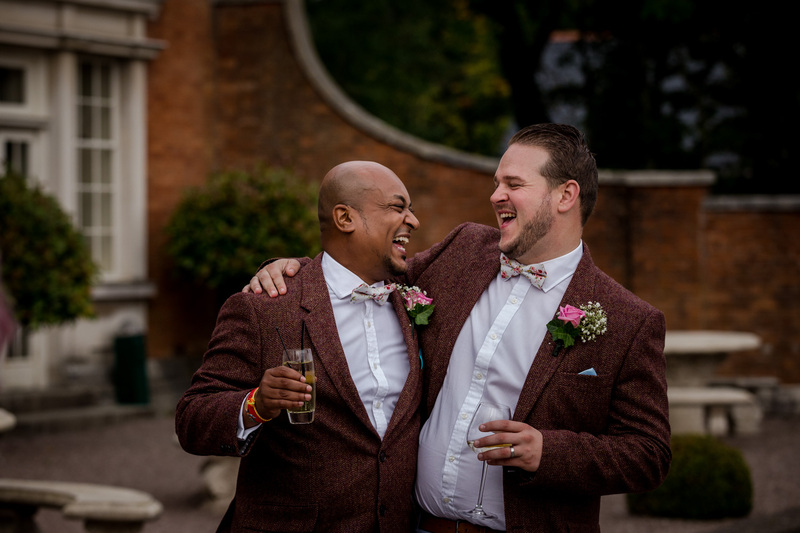 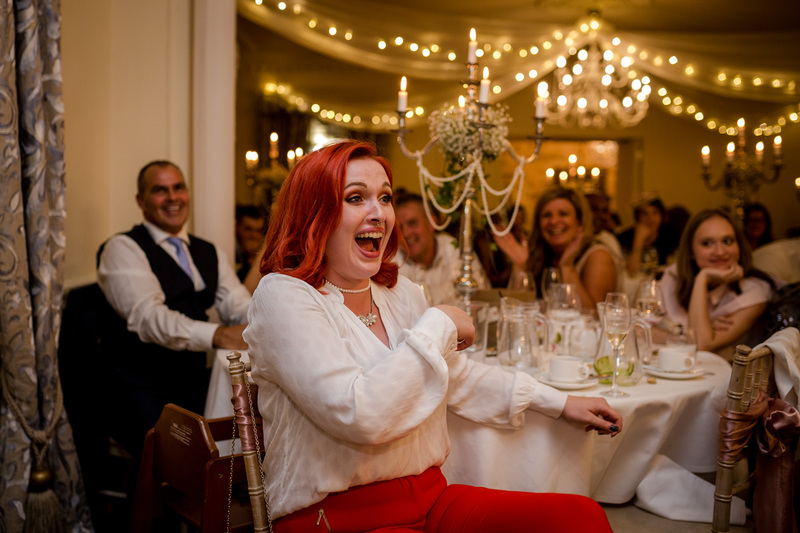 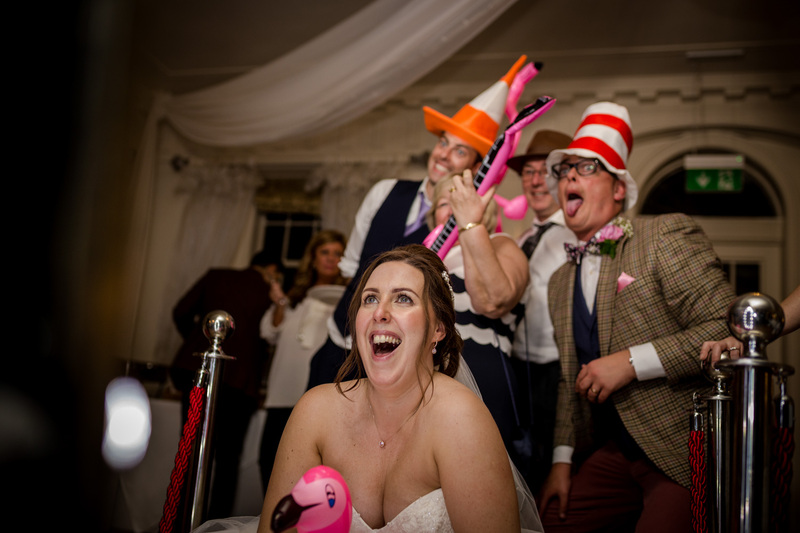 Louise has since moved to London where she first met Ollie, but they decided to have their special day up north and rather unusually, opted for a Wednesday wedding. 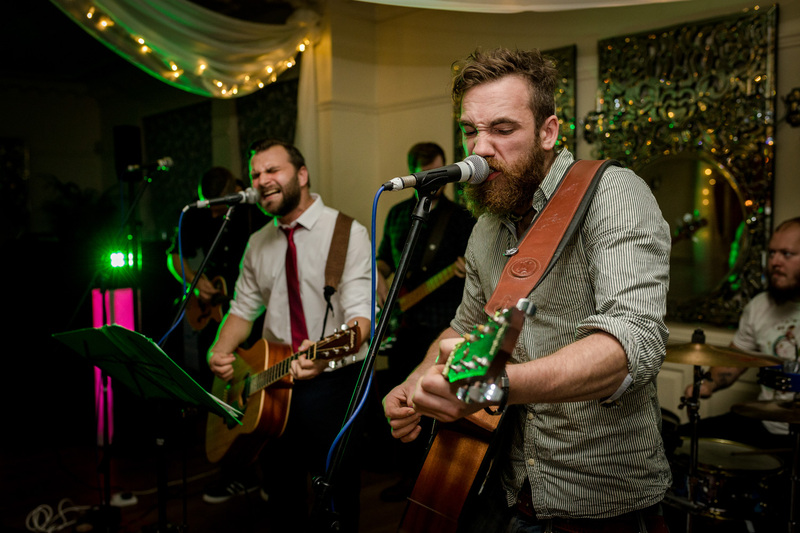 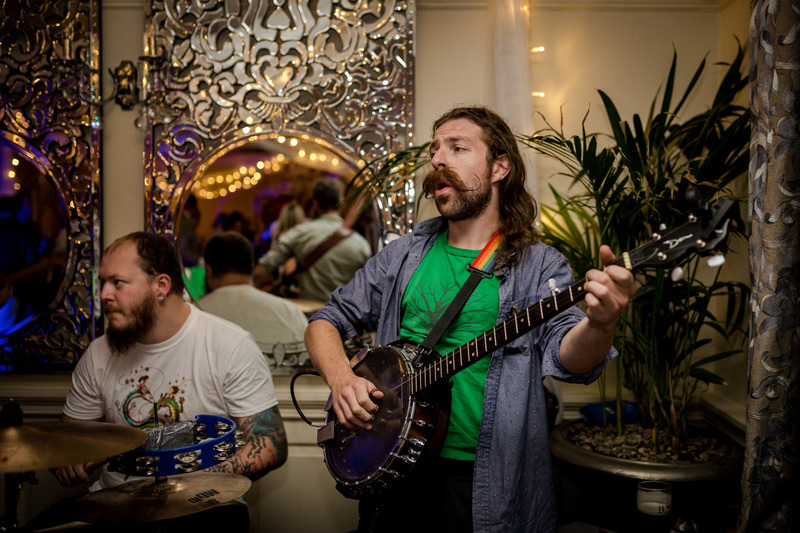 The evening entertainment was provided by The Folkestra, a punk-driven, rock-fueled folk-machine – they were utterly brilliant! 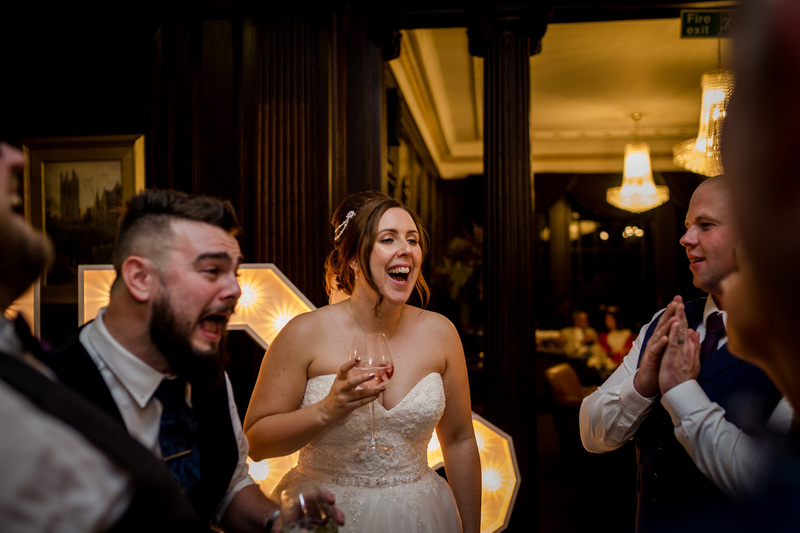 The day couldn’t have gone any better, I doubt I’ll ever photograph a more fun-loving couple who are so obviously made for each other. 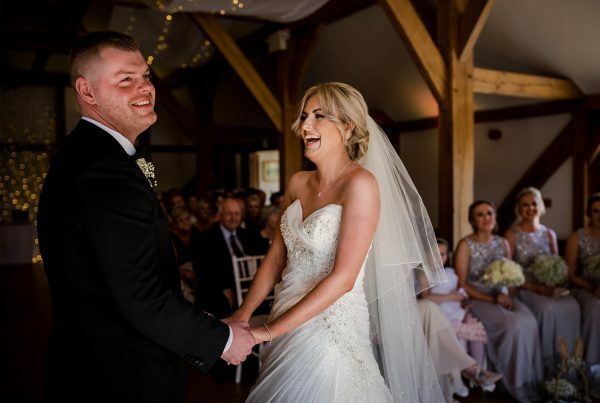 Sit back and enjoy some of the highlights from a fantastic day. 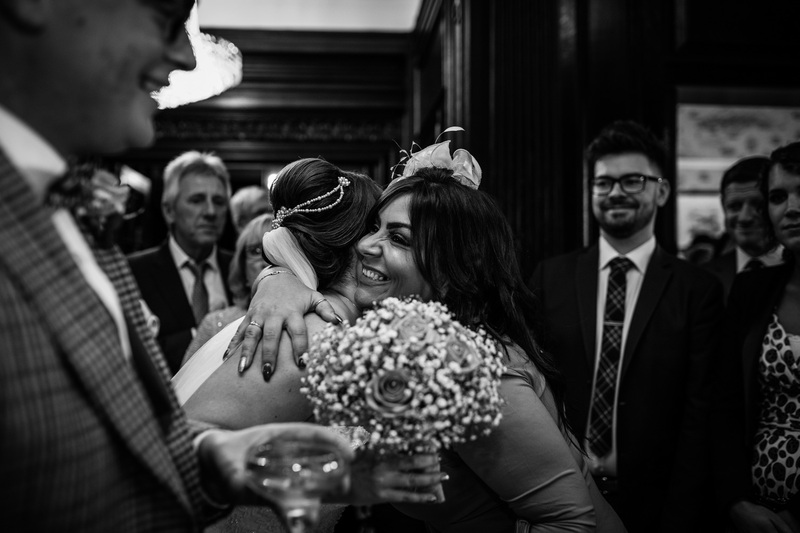 Thank you so much to Louise & Ollie for having me along for the ride. 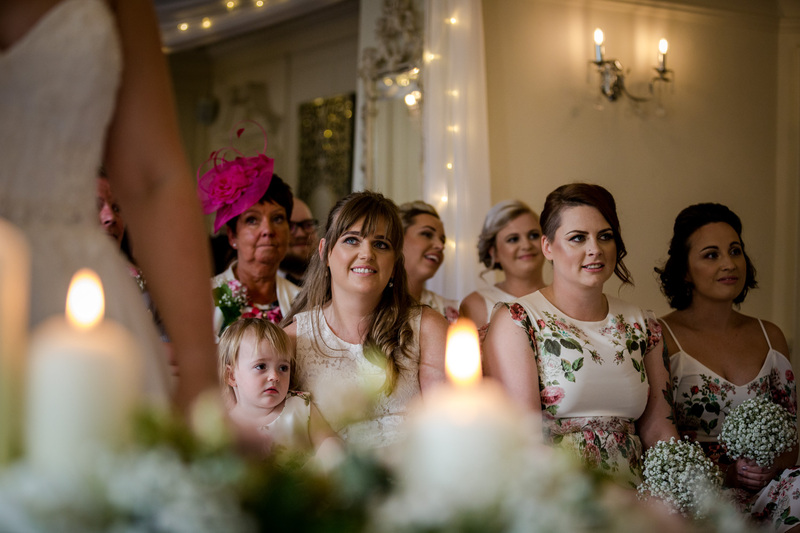 It was an absolute pleasure to document your day amongst your family and friends. 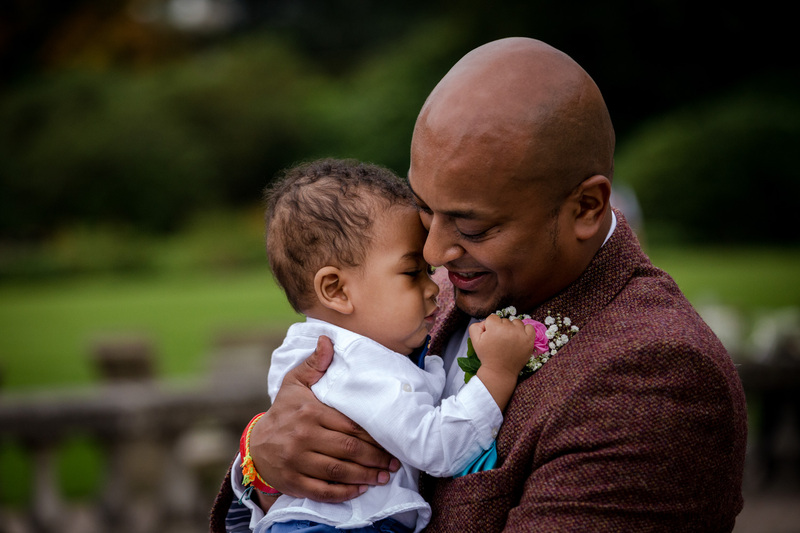 Happy new year to you all, I hope 2018 is a good one for you and your families. 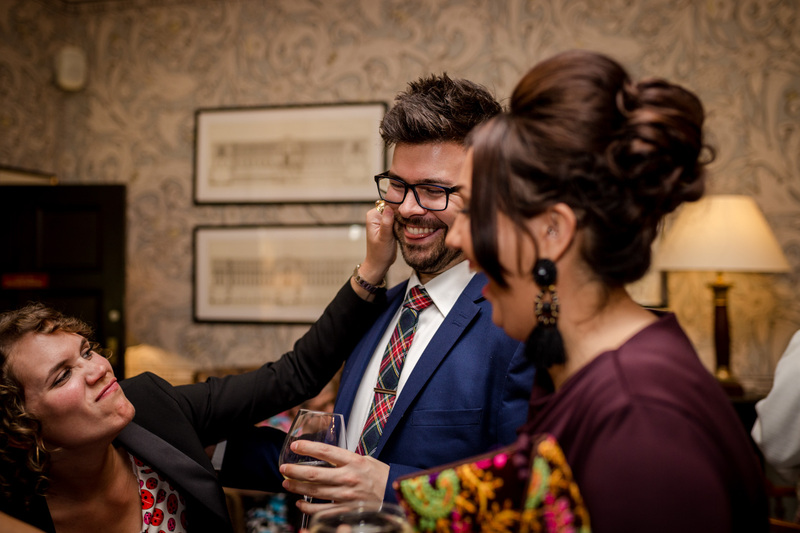 2017 was a brilliant year for me personally and 2018 is also shaping up to be a great year. 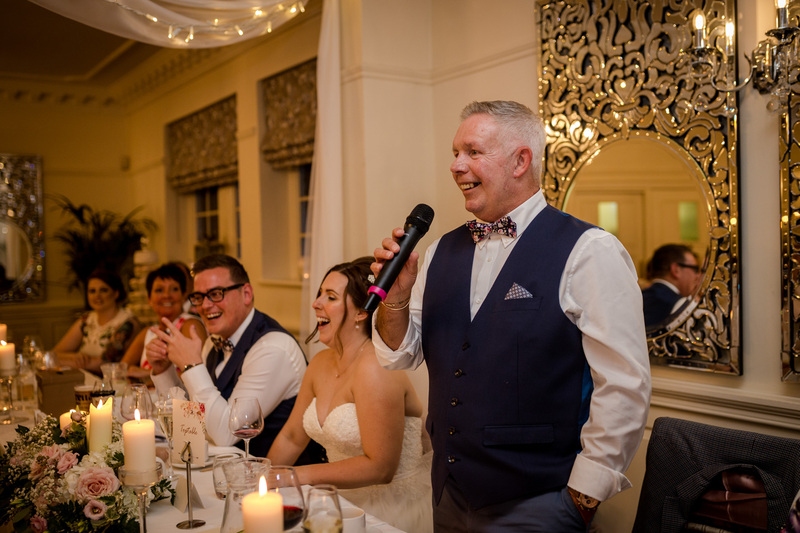 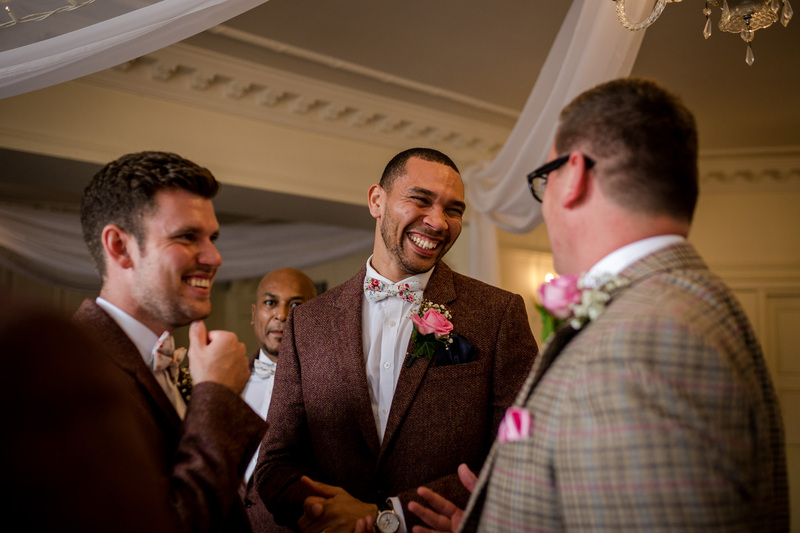 I’m currently almost 80% booked with key dates filling quickly, the 2019 enquiries have already started to roll in too so get in touch to secure your date as soon as possible.